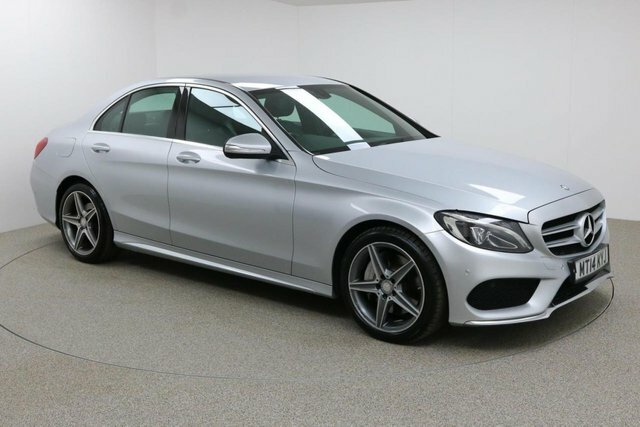 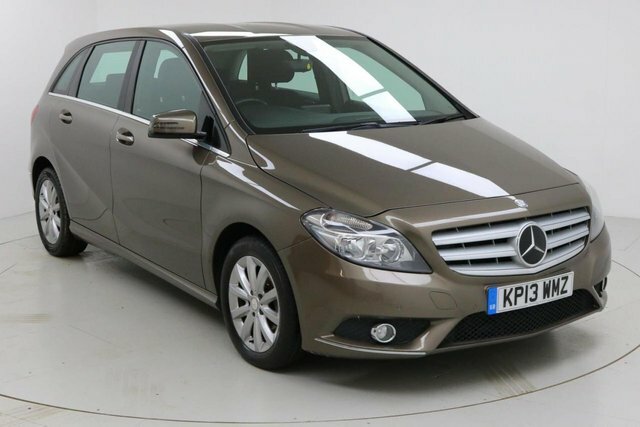 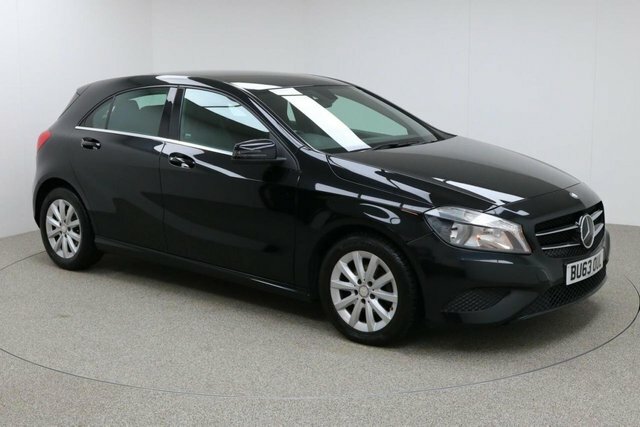 For an incredible deal on your next used car in Manchester, come to Dace Motor Company Ltd, where you will find and extensive range of high-quality models made by the nation's favourite manufacturers, such as Mercedes-Benz. 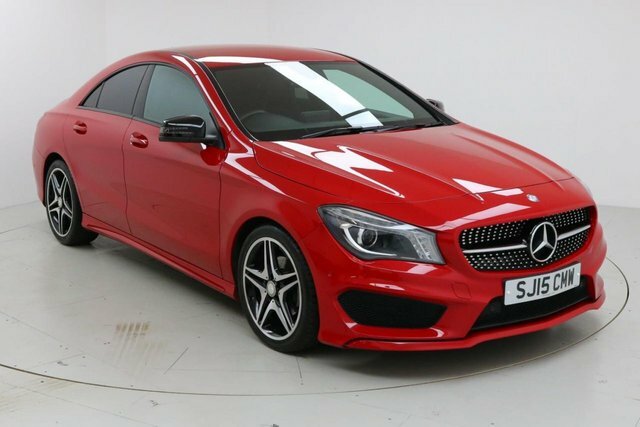 This brand is renowned for its sophisticated cars, like the stunning AMG C63 and the practical A-Class, and with an impressive variety of coaches, and vans, demonstrated that it is a premium manufacturer of all motors. 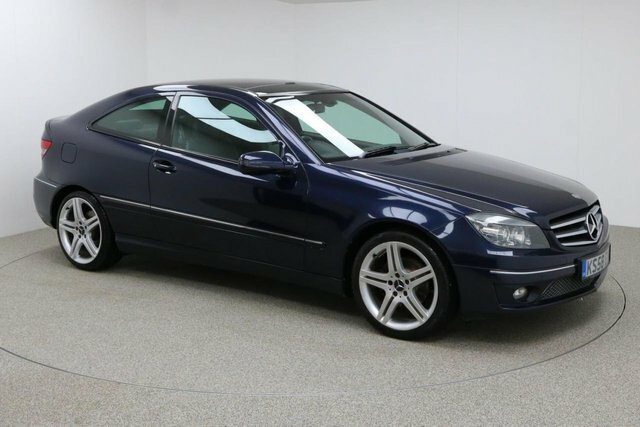 You will find each Mercedes-Benz car that is on offer listed on our website. 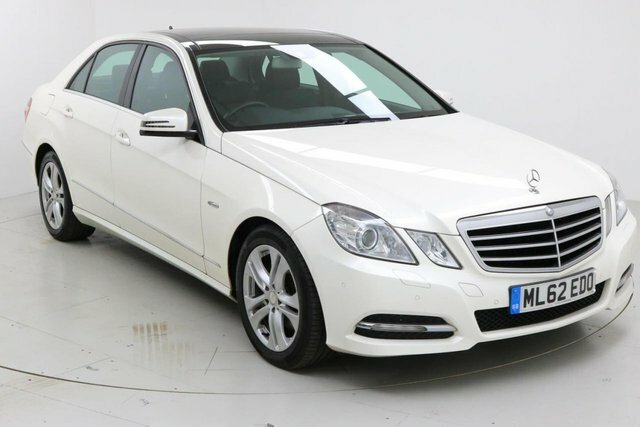 We conduct price checks on a daily basis, so you can be certain that you are going to get an amazing deal here! To book a test drive in one of our quality used Mercedes-Benz cars, call Dace Motor Company Ltd today!